Rudi Hackl is staff scientist at the Walther Meissner Institute (WMI) of the Bavarian Academy of Sciences and Humanities working in the research group superconductivity. 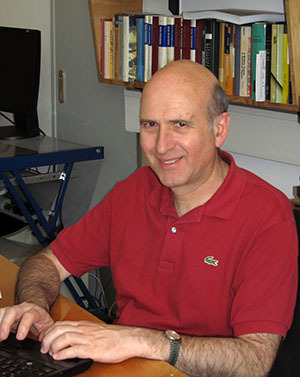 He is a specialized on Raman spectroscopy with the main focus placed on correlated metals. At present his spectroscopy group has eight members who are students at the WMI and the Technical University of Munich (TUM). Since 2010 Rudi Hackl is lecturer (PD) at the TUM integrated in the institute E23 headed by Prof. Dr. Rudolf Gross. Rudi Hackl has various international collaborations.